The Personalised Hand-Etched Apothecary Bottle comes with a glass stopper and feature whatver you'd like to say on the front. 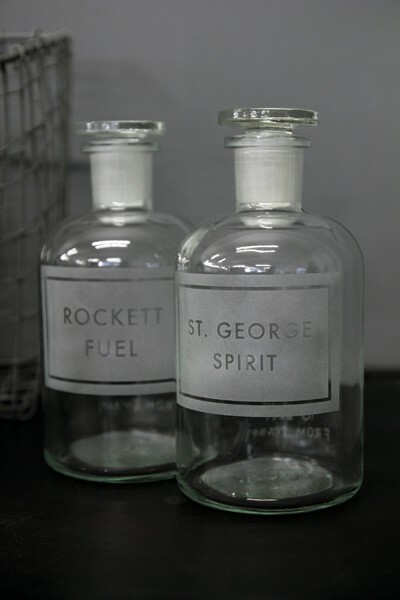 The Personalised Hand-Etched Apothecary Bottle bottles are available in 500ml (H: 17.5cm)or 1 litre (H: 21.5cm). 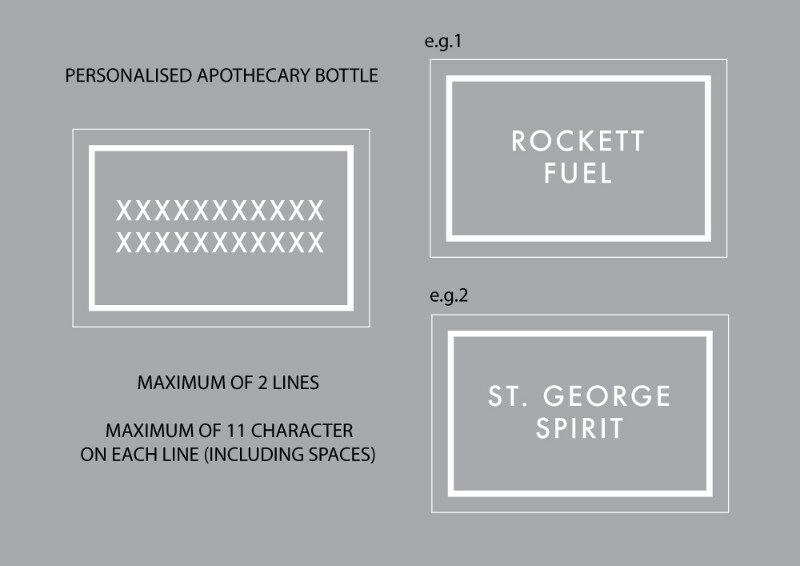 Please note there is a 2 week delivery time on this personalised bottle.